Aise Tirange ko hamesa apne dil me basaye rakhna. 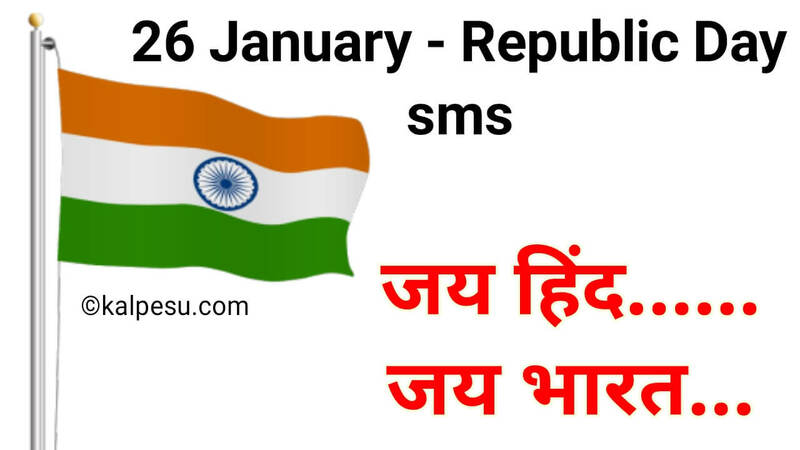 Thanks for sharing Republic Day Celebrations information. Republic means the supreme power of the people living in the country and only public has rights to elect their representatives as political leader to lead the country in right direction. I would like to say thank you to give me such a great opportunity our Republic Day. 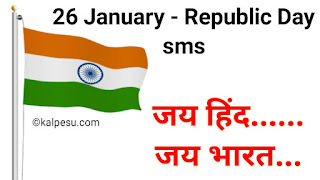 welcome bro and i'm glad that you likes our hindi Republic Day Quotes article.